St Mary’s Youth group in Blenheim has reached its goal of raising funds for a village well in Kenya in double-quick time thanks to a couple of hefty donations from parishioners. The group had already raised the first $5,000 with a big concert last September but this sum was topped up to $9,000 with parishioners’ extra donations. Youth leader Mieke Hilhorst says with the concert, there was a great feeling of working toward a worthwhile goal ‘and we had a great turn out of participants and audience’. 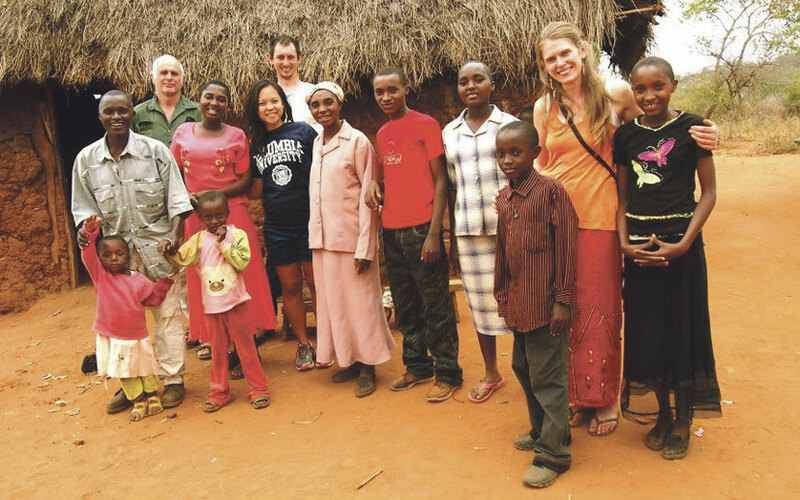 The family the youth group is supporting in Kenya write regularly about their activities and, once the project starts, there will be progress reports on the building of the well and then the fruits of it.